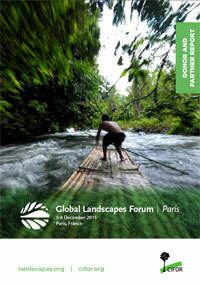 The 2015 Global Landscapes Forum (GLF) was the largest event convened on the sidelines of the UNFCCC COP21 in Paris. 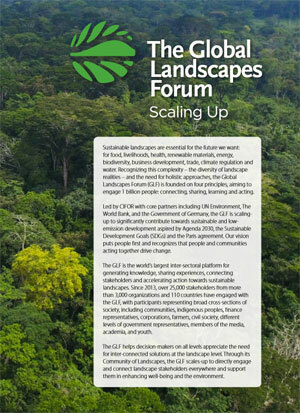 Over two days (5-6 December), the Forum brought together more than 3,200 participants from agriculture, forestry, water management, finance and other land use decision makers. establishing the International Partnership for Blue Carbon led by the Governments of Australia, Costa Rica and Indonesia. 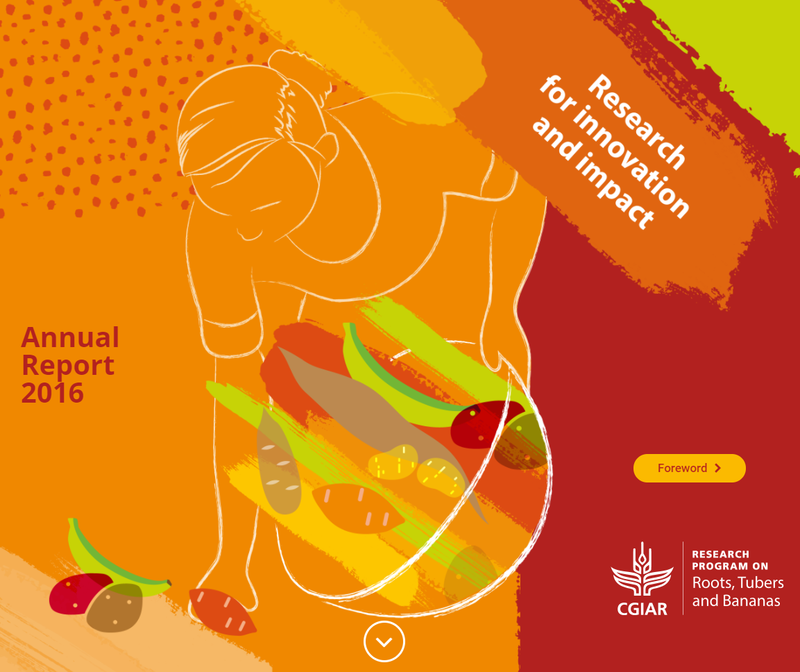 Read more about the Forum’s achievements in policy, communication and outreach here.